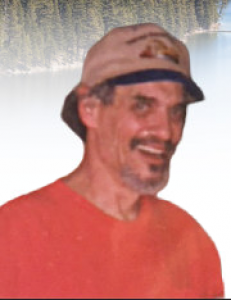 Michael Bernard Crosson, resident of North Lake Tahoe, age 69, has peacefully passed away. Mike was born December the 4th, 1949 in Fall River, Massachusetts. From there, through family happenstance and travel, he arrived in the Bay Area where he met Janice. Together they relocated to North Lake Tahoe, where they were married. 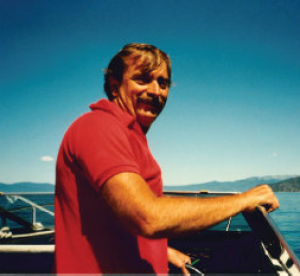 Mike lived in the Lake Tahoe area for over 40 years where he worked at Lanza’s Restaurant and as a local handyman. 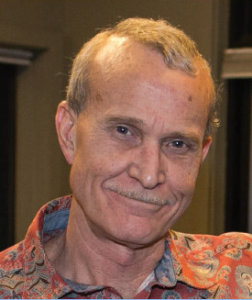 Mike also opened his first business, The Book Bank, a new and used bookstore in Carnelian Bay. He established his own window cleaning business and later became involved with online sales. 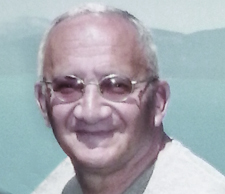 Mike had a love for fishing and was an accomplished softball coach. He loved philosophy and engaging in conversation. with Mike can singularly agree that he held a level of character hard to find in most other people. 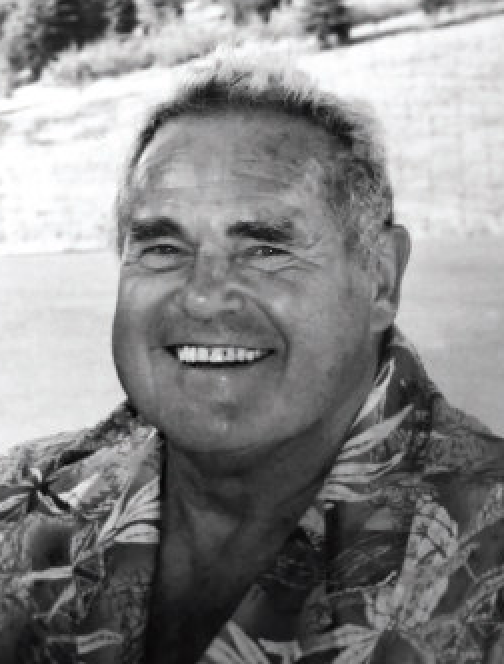 Through colorful language and an ability to connect with almost any person, he was able to shine in a way that rose above his modest position in life and made the man a force of friendship and acceptance to anyone. for every member of family, every friend, and anyone ready for more than a few minutes of chitchat, is remembered by everyone who knew him. 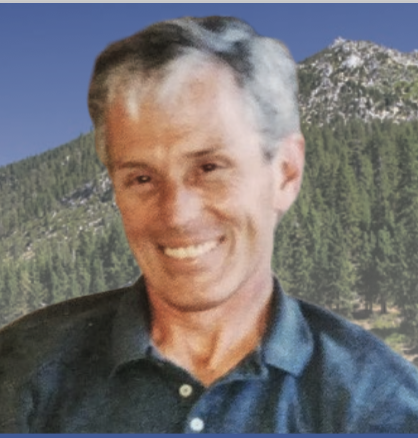 A celebration of Mike’s life will be held in the spring of 2019 in his hometown of North Lake Tahoe. All information will be made available in due time.